We had a good laugh at Francios National Park. 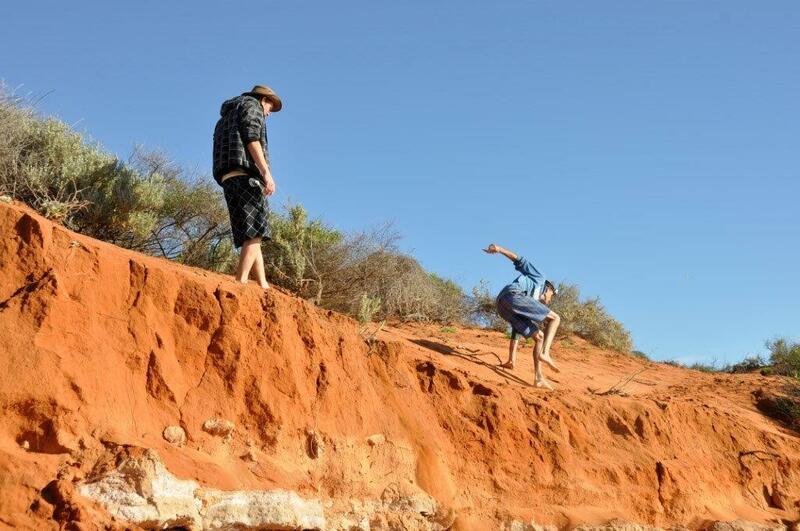 You had the choice of balancing on the edge of this sand cliff, or walking across sharp rocks. Some people chose the top route, and nearly paid the price!